AT 111 PASS ROAD IN GULFPORT! It's that time again! 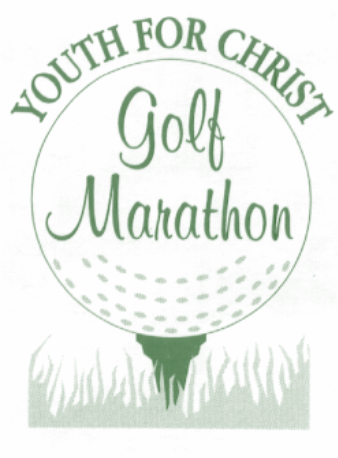 Click below to see how you can help us with our Golf Marathon this year! Make Sure to check out our Annual Lock In. 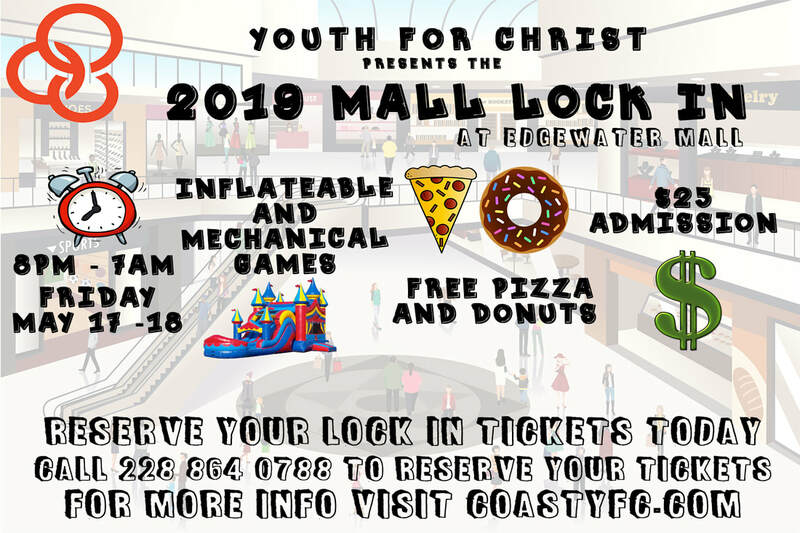 This Year's Lock In will be at Edgewater Mall in Biloxi. Click below for more details. Make sure to check out our sponsor, Move IT Self Storage, in Gulfport for all of your storage and moving needs! 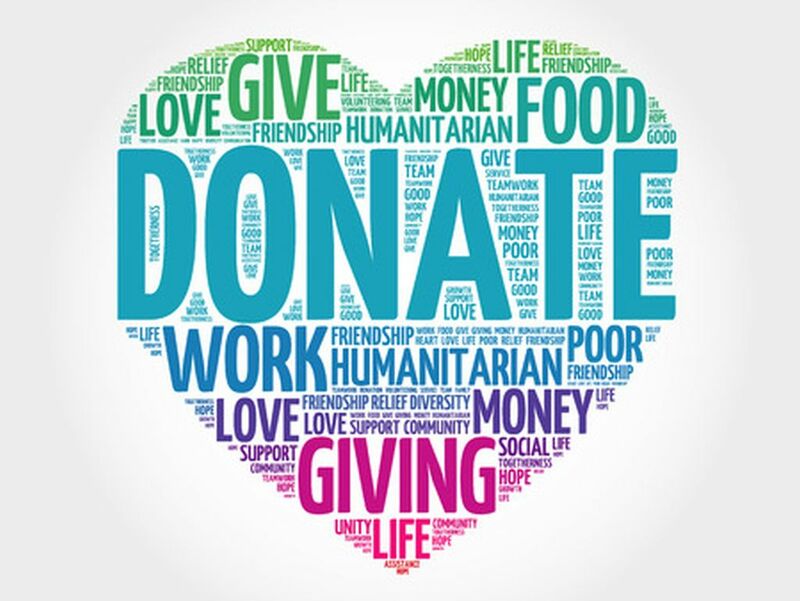 YFC reaches young people everywhere, working together with the local church and other like minded partners to raise up lifelong followers of Jesus who lead by their godliness in lifestyle, devotion to the Word of God and prayer, passion for sharing the love of Christ and commitment to social involvement. 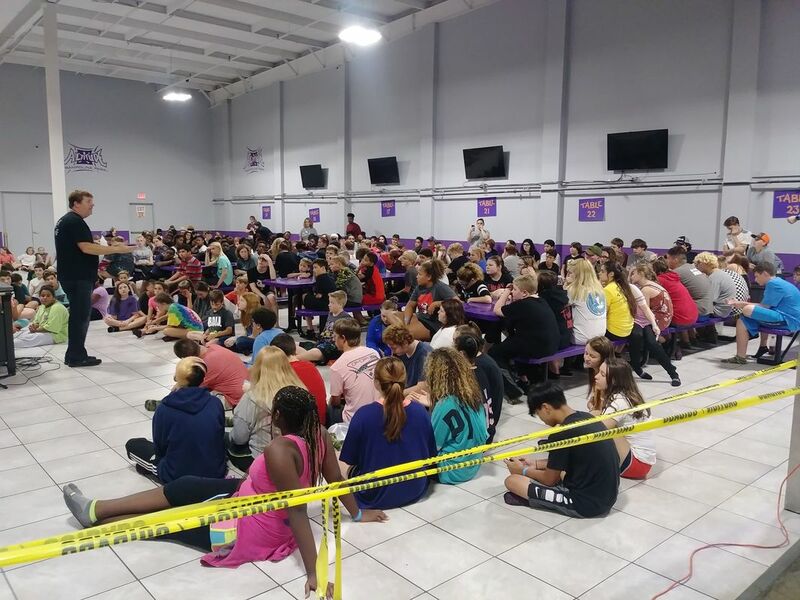 We do this through 3 different ministries: Campus Life, Juvenile Justice Ministry, and the Xtreme Teen Center.